A family-owned, family-friendly music venue in Juliette, Georgia. 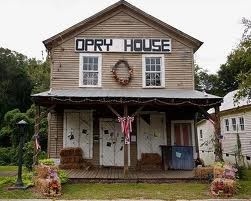 Open on the first Saturday night of each month, March through November, with Picking on the Porch, a live jam session, beginning at 6 p.m.. All interested players and singers are welcome. Following the jam session and starting at 8 p.m. is a different featured group, band or performer each month. Comfortable seating on the inside for the main show. Light Refreshments are available. Donations are welcome and appreciated. Serving up Country, Bluegrass and Gospel. Rehearsal Hall and Theatre on the Macon campus of Middle Georgia State University. 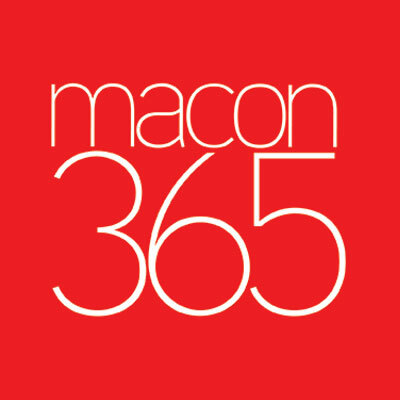 The historic church that has stood sentry for more than 100 years at the corner of Macon’s College and Oglethorpe Streets, has experienced a renaissance to become Tattnall Square Center for the Arts. The Center serves as a community theatre and arts venue, as well as home to the University’s Theatre Department. Pews, carpet, and remnants of a 1960s remodel have been removed to make way for a new multi-purpose arts space. Sunday School classrooms have been transformed into state-of-the-art teaching studios, a scenic shop with a two-story loft, costume shop and storage, and faculty offices. The Center accommodates visual and performing arts, lectures, film screenings, and workshops hosted by community arts organizations. 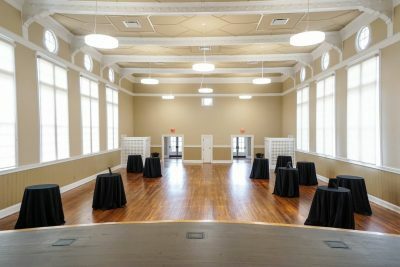 The Tattnall Square Center is the first effort in our arts-rich community to create a space where performing arts, visual arts, education and film could all be presented in one space. The Grand Opera House, a performing arts center of Mercer University, is Central Georgia’s premier historic theatre and only presenter of professional touring Broadway shows. Our season also includes concerts, comedy, dance, and variety shows as well as a full season of GrandKids arts education performances. Our stage is home to performances of the Macon Civic Club’s annual music revue, Macon Symphony Orchestra, Nutcracker of Middle Georgia and several other civic and arts organizations. Our facility which includes the stage, theatre, lobbies, and the Encore Room, may be rented for performances, special events, tours, and other occasions. The fully renovated 1,000-seat theatre is located at 651 Mulberry St. indowntown Macon, Georgia. The box office is open weekdays from 10 a.m. Until 5 p.m. In the lobby at The Grand, or by phone at (478) 301-5470. 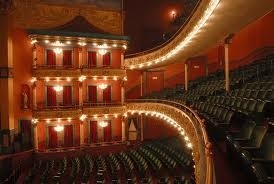 You may also purchase tickets online or learn more at our website, TheGrandMacon.com.